Taylor Swift walked away empty-handed from the Grammys last weekend, but her consolation prize was yet another week with the best-selling album. 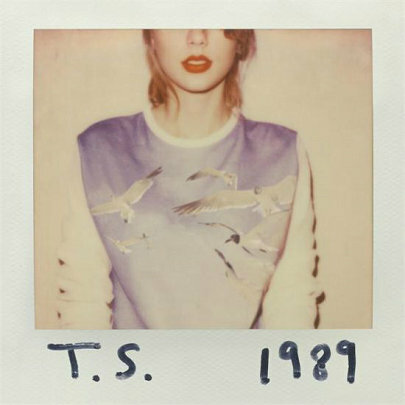 The pop star's "1989" notched its 11th week atop the weekly Billboard 200 album chart, tying her record for weeks at No. 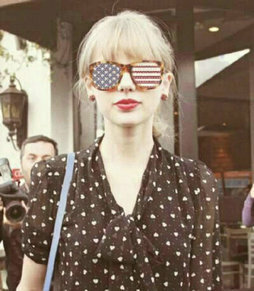 1 from her second studio album "Fearless," Billboard said on Wednesday. "1989" tallied 108,000 sales units, including 77,000 albums and 308,000 song downloads, according to figures from Nielsen SoundScan for the week ended Feb. 8, and has occupied the top two spots in the 15 weeks since its release. Only her hit single "Shake It Off" competed at the Grammys since "1989" was released too late in the year for consideration. The reformulated Billboard 200 considers album sales, song downloads and online streaming to compile an album's total sales units, but Swift does not give her work to streaming services. The Now That's What I Call Music compilation, "Now 53," debuted at No. 2, coming in ahead of albums from British singers Ed Sheeran and Sam Smith, the big winner at Sunday's Grammy Awards. Grammy winners and performers will likely see a bump in sales that will be reflected in next week's chart. "Now 53" was on Swift's heels with 99,000 sales units - only albums since it has no song sales and no streaming activity. Another newcomer to the top ten of the Billboard 200 was girl group "Fifth Harmony," debuting at No. 5 with 80,500 units sold, including a heavy streaming component.